Armada has served the Detroit Metro Detroit Community & surrounding areas for 33 Years! Armada Oil Company has been serving nearly half of the continental U.S. with its fuel transportation needs for more than a quarter century. From Fortune 500 businesses to hundreds of retail gas stations, Armada delivers. We are also helping to fuel the country’s fast growing crude oil business by fueling drill site equipment as well as transloading crude onto railcars for transportation throughout the U.S. Armada Oil’s Emergency Fueling Solutions business delivers fuel when you need it most. Our generator and fleet assurance programs ensure you stay up and running no matter what natural disaster occurs. 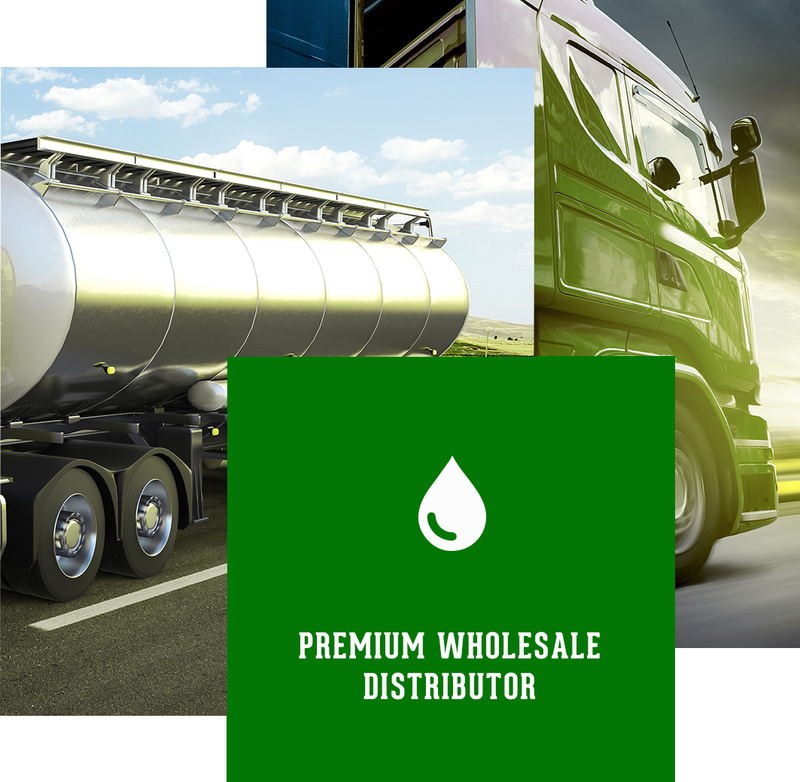 With around the clock operations, Armada has the flexibility to meet your fuel needs anytime, anywhere. Our customers are well connected and informed using this tool to view account information. PetroNeft Resources PLC, Dublin, said state approval of reserves estimates for Cheremshanskoye oil field in West Siberia allows it to evaluate development options. Gas developments in Iraq will overtake oil projects in 2019, measured in resources sanctioned for development, according to an analysis from Rystad Energy. ExxonMobil Corp. has taken final investment decision to proceed with an expansion project to increase production of ultralow-sulfur diesel by nearly 45% at subsidiary Esso Petroleum Co.’s 270,000-b/d Fawley refinery near Southampton, UK. Occidental Petroleum Corp. has set forth terms of a deal to acquire Anadarko Petroleum Corp. that it calls “superior” to the recently-accepted proposal by Chevron Corp.
Shenghong Refining & Chemical Co. Ltd. has let a contract to Axens to provide residue hydrocracking process technology to boost naphtha production at its integrated complex in Lianyungang City in China’s province of Jiangsu.